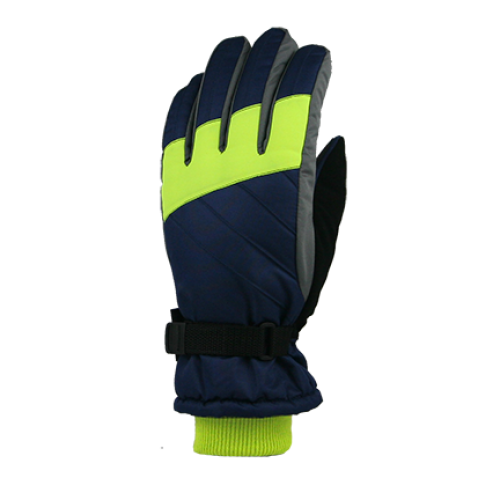 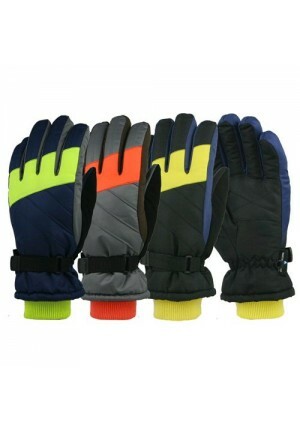 Mens wholesale ski glove with colorblock design in neon colors stitching detail touch fastener wrist strap rubber-tech palm nose wipe Thinsulate™ insulation and Waterproof technology. 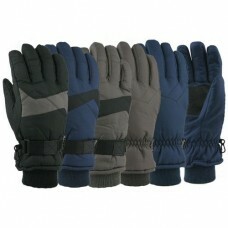 Wholesale only. 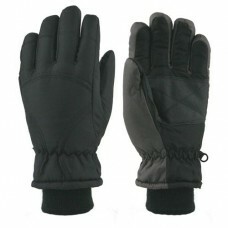 Sold bulk by the dozen in assorted sizes. 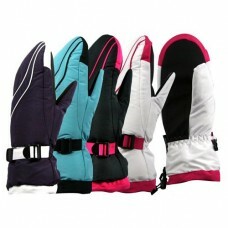 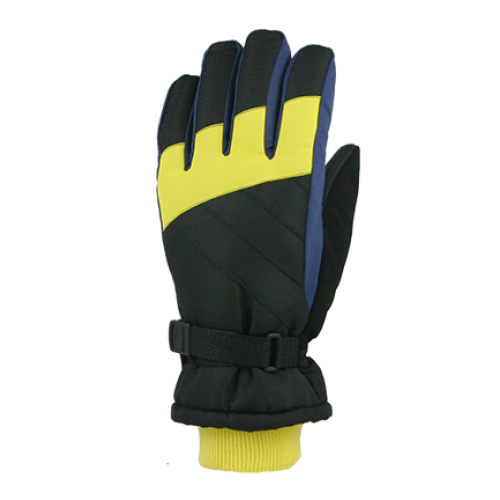 Wholesale Men's Ski Gloves. 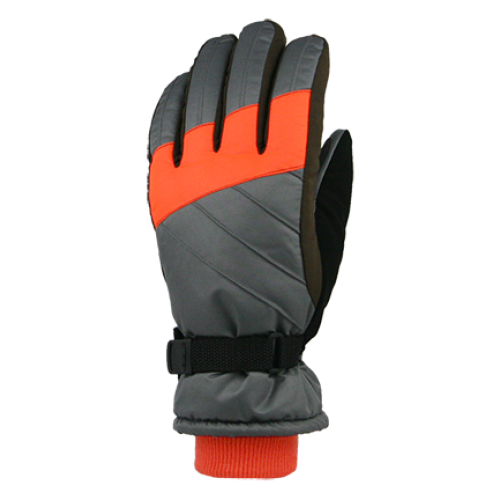 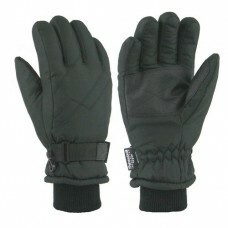 Grand Sierra Taslon Ski Glove features sure grip palm patch, acrylic kni..
Wholesale Men's Ski Gloves. 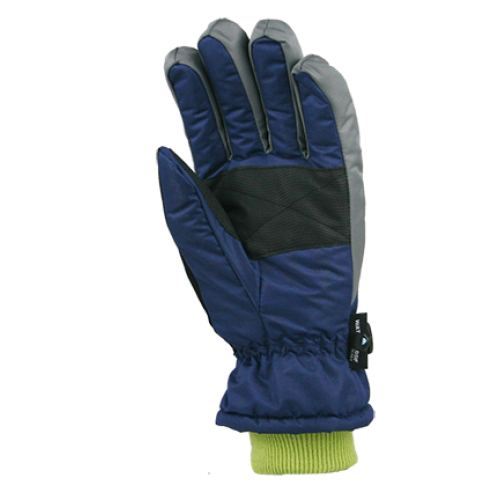 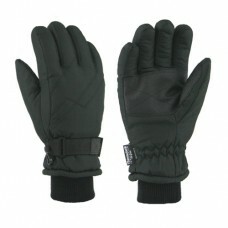 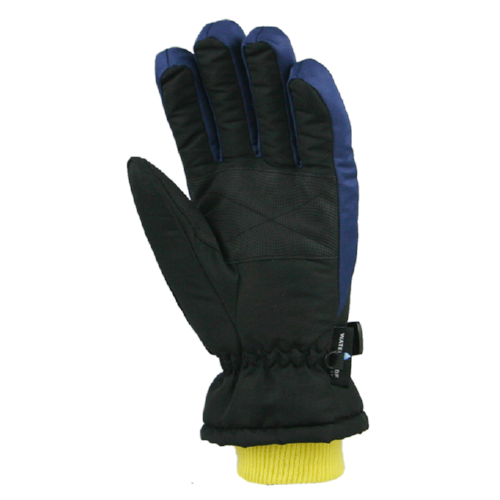 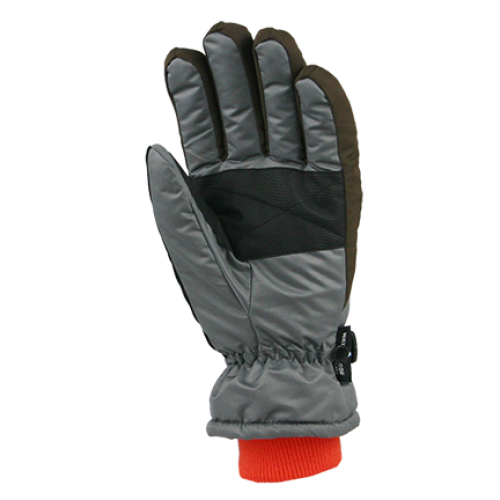 The Taslon ski glove in black features sure grip palm patch acrylic knit..